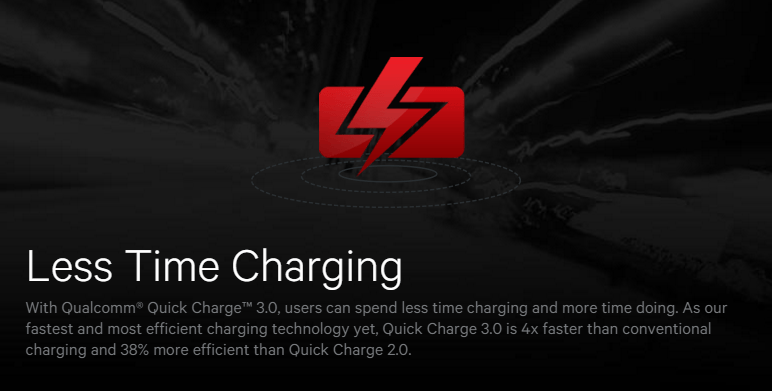 Quick charge 3.0 is engineered to charge devices up to four times faster than conventional charging and is up to 45% more efficient than Quick Charge 2.0. 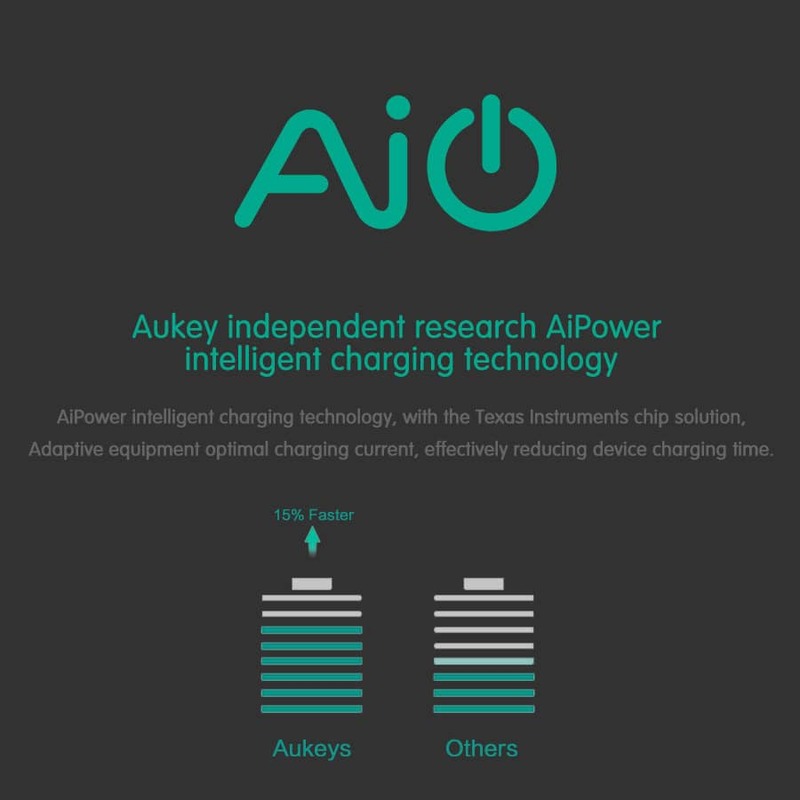 Quick Charge 3.0 + AiPower Output (Orange Port) & AiPower Output (Green Port): As we have mentioned before, the Quick Charge 3.0 Output could charge the Quick Charge 3.0 devices up to 75% faster. 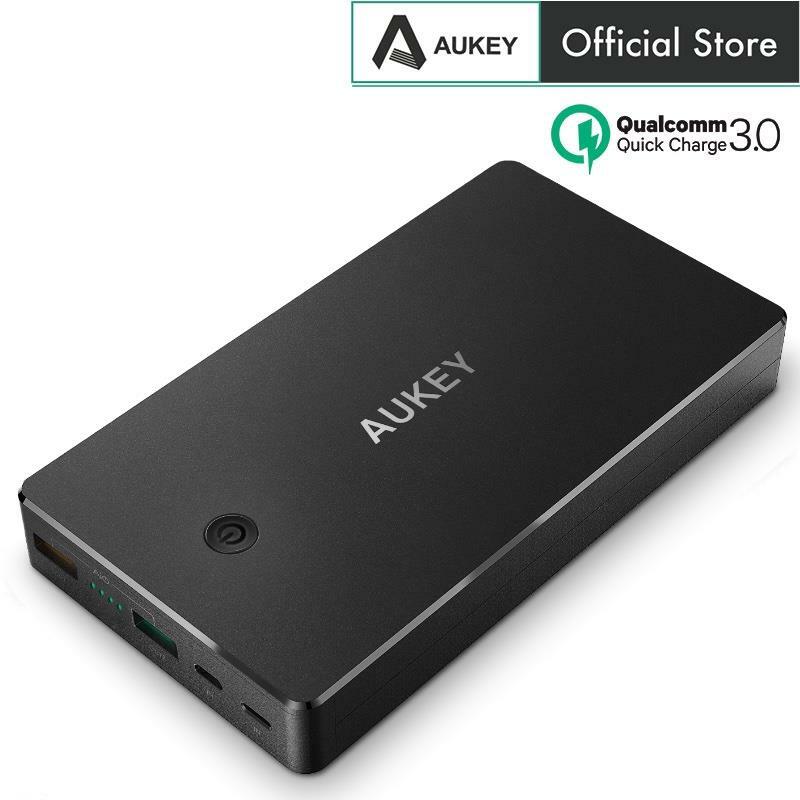 When you use one of these outputs for the devices not certified by Qualcomm Quick Charge technology, it will auto switch to AiPower technology wich will charge your device up to 5V 2.4 Amp. 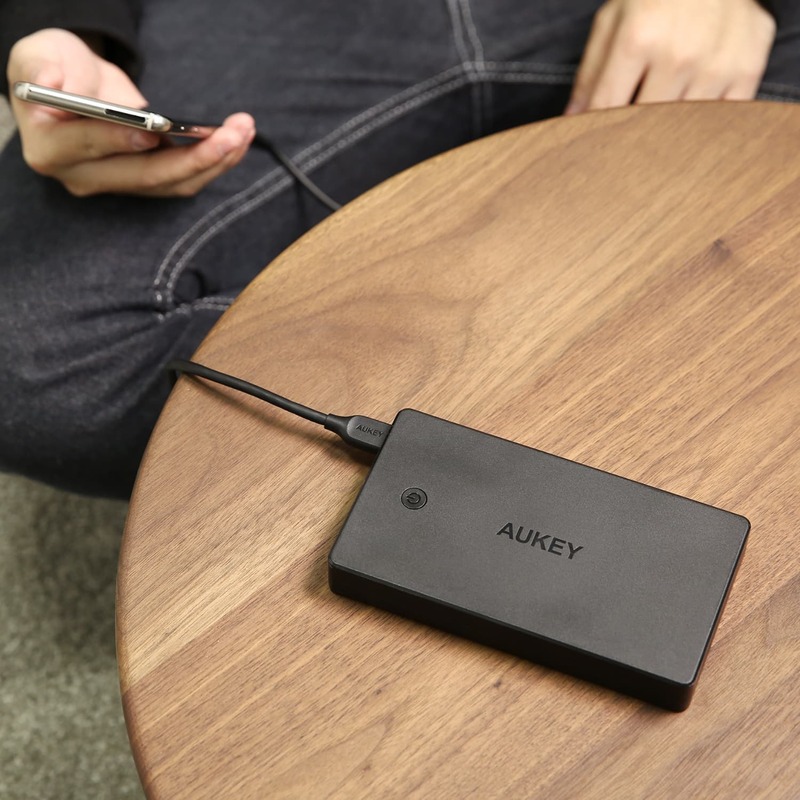 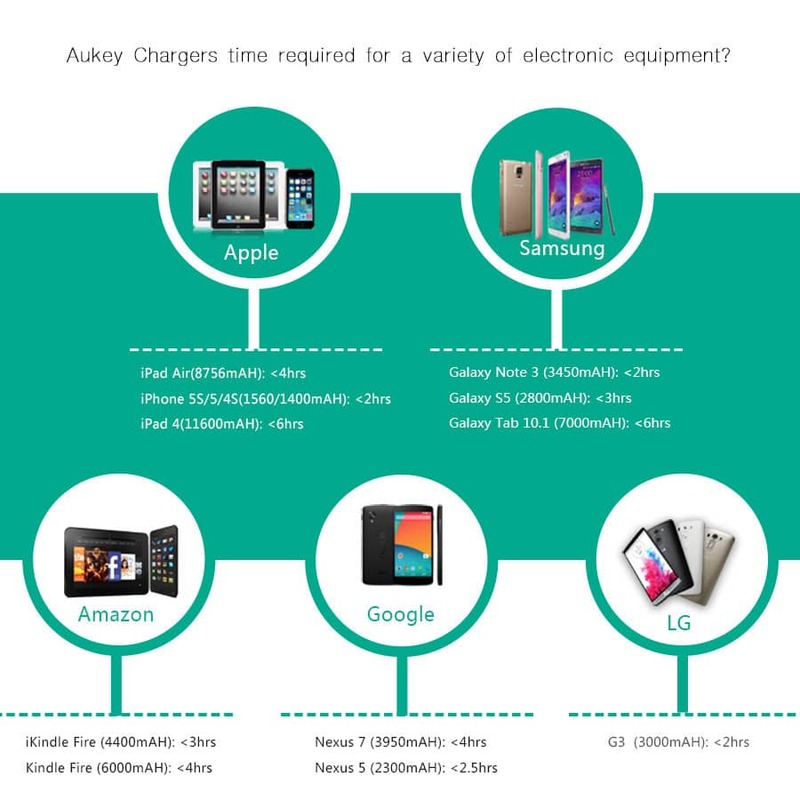 The AUKEY PB-T10 Power Bank can be recharged using either Apple Lightning cable or micro USB cable. 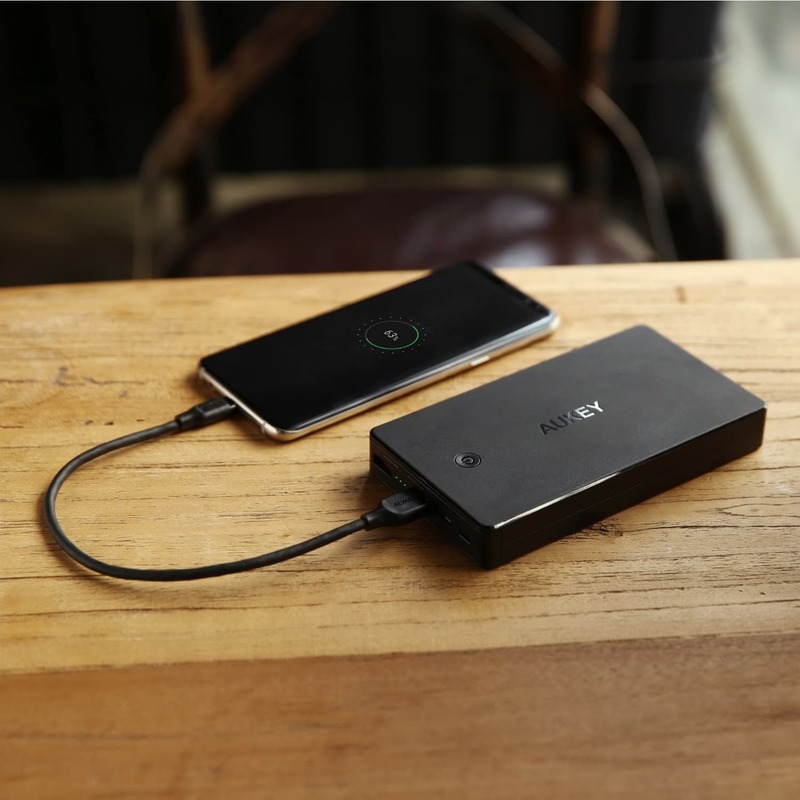 Now you can conveniently use the same cable to charge your phone and your Power Bank. 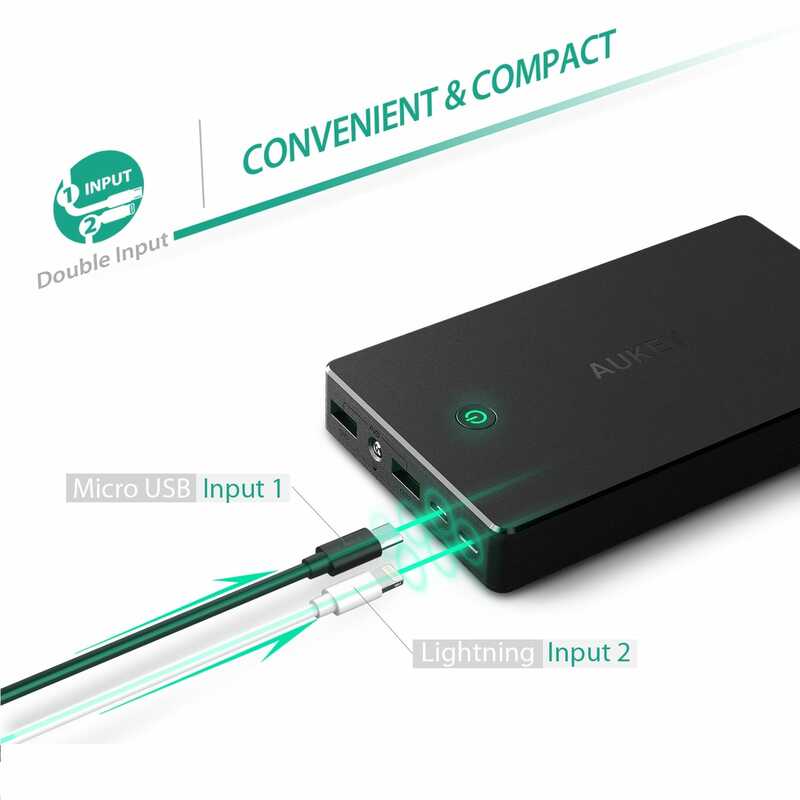 - 2A Inputs: Either the Lightning Input or the Micro USB Input has the 2A charging ability, it means that you could just spend much less time to recharge your power bank. 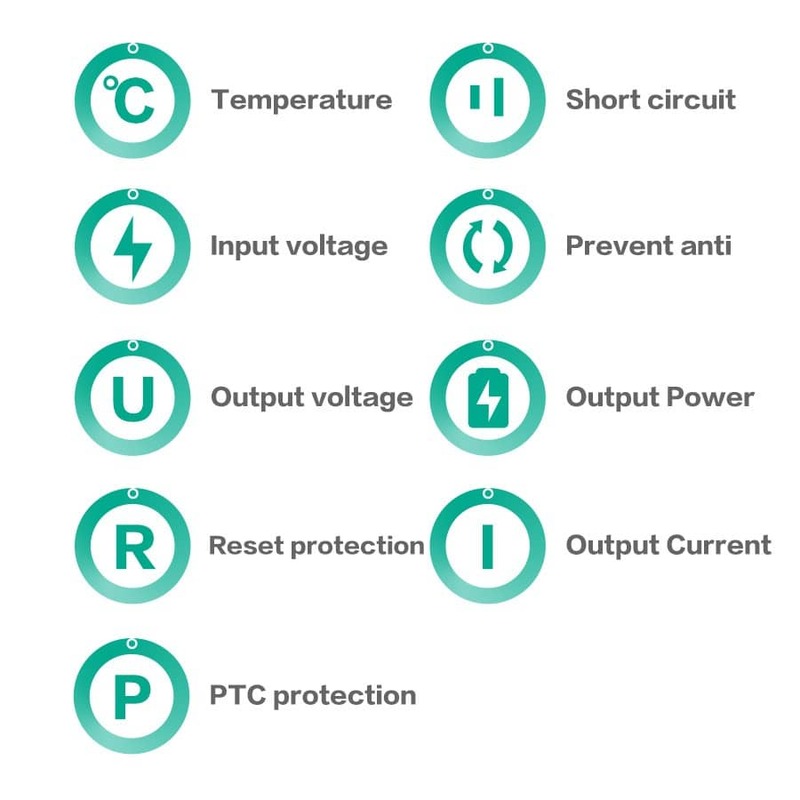 PB-T10 version 3 come with LED Battery Indicator simple but smart design to show the remaining battery capacity. 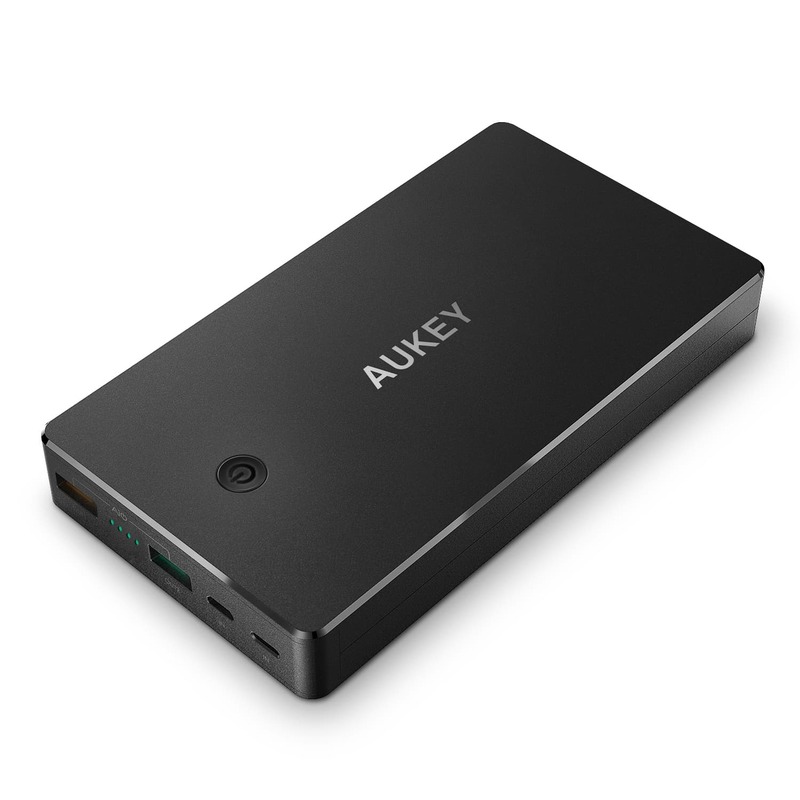 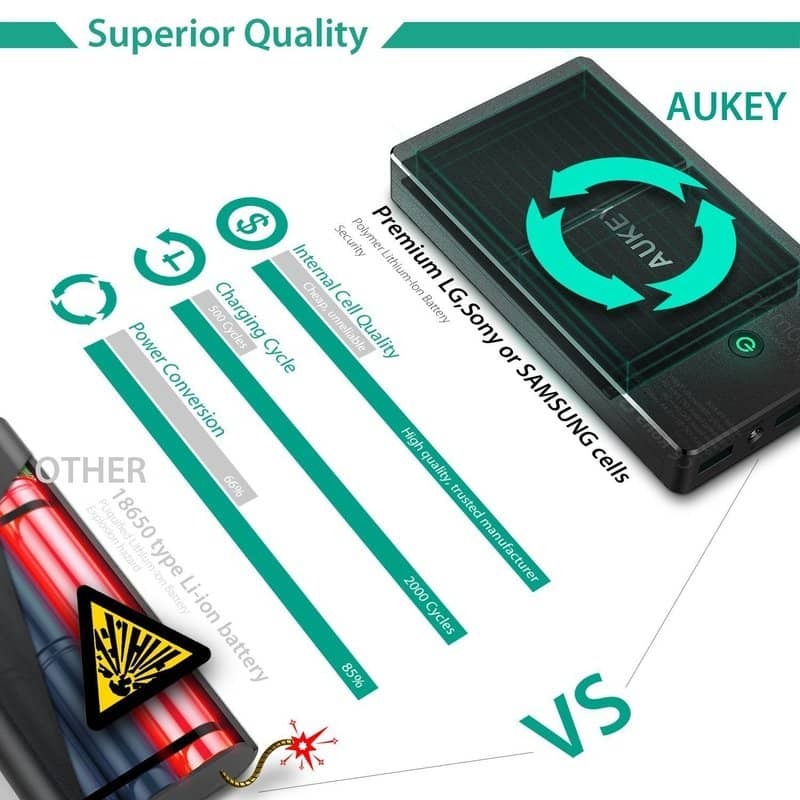 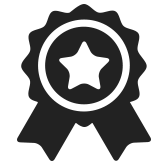 AUKEY multiple protections safeguard your USB powered devices against excessive current, short circuits, overheating, and over charging. 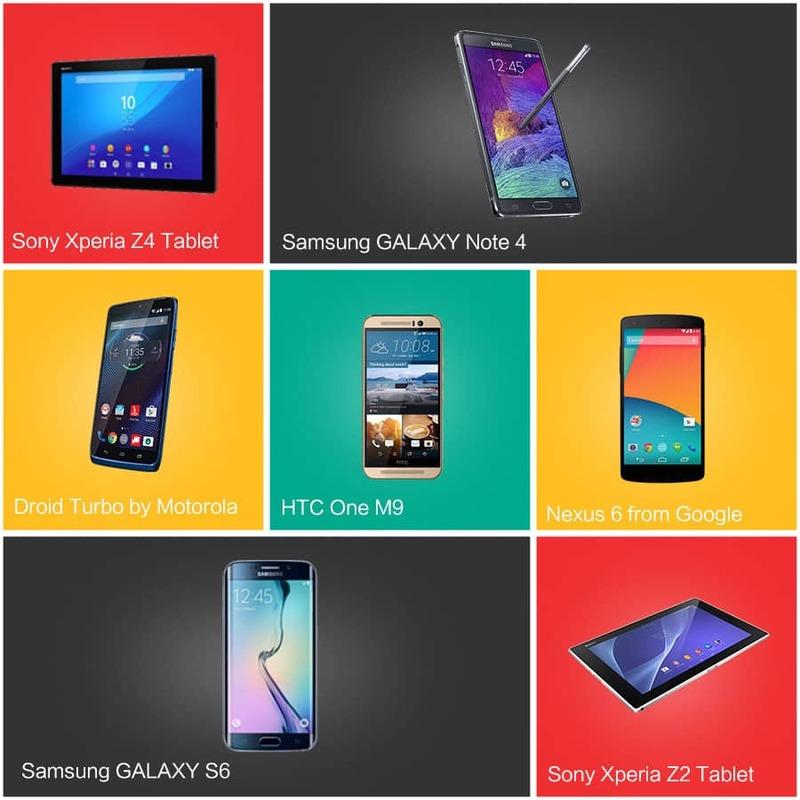 Size: 5.9" x 3.26" x 0.8"
Please help to confirm again is it the model# is PB-T10 V3 which support to Huawei FCP.